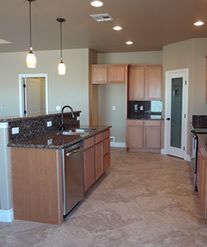 Cantrell Development has been building in the Kingman, Arizona area since 2009. We try to cater to all levels of needs; from the young family to the baby boomer crowd. 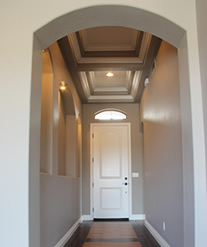 Our homes have always been built with quality and an eye for detail. 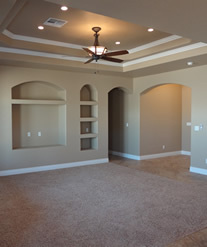 Whether it’s building one of our models, a custom home or doing an addition, we’re your Kingman home builder. We have a large inventory of ready-to-build-on lots in many the local subdivisions and have access to buy others that suit your location and size needs. Cantrell Development was established in 2009 by John P. Cantrell. Johns passion for building beautiful quality homes began many years before when he was involved on the job sites of his fathers company. 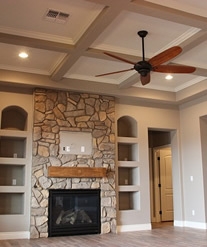 Johns eye for quality and craftsmanship will ensure your family a wonderfully made and structurally sound home for generations to come. When John is not working, you might find him on the golf course playing in a tournament or off hiking with one of his dogs.